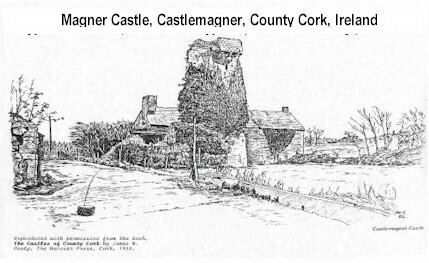 50 Magner families in three countries are sharing information on the Magner surname. Genealogy Sites on the Internet. To submit or obtain further information EMAIL: MagnerJ@aol.com Thanks for Visiting. Updated: September 2, 1998.